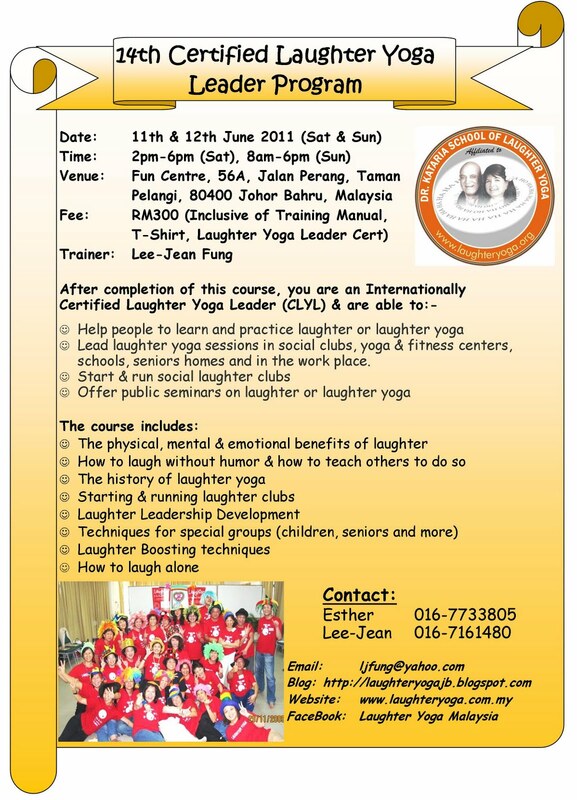 After successful completion of this course you are qualified as a Certified Laughter Yoga Leader (CLYL), an internationally recognized qualification. You can lead Laughter Yoga sessions in social clubs, yoga & fitness centers, schools, seniors and in the corporate workplace and offer public seminars. 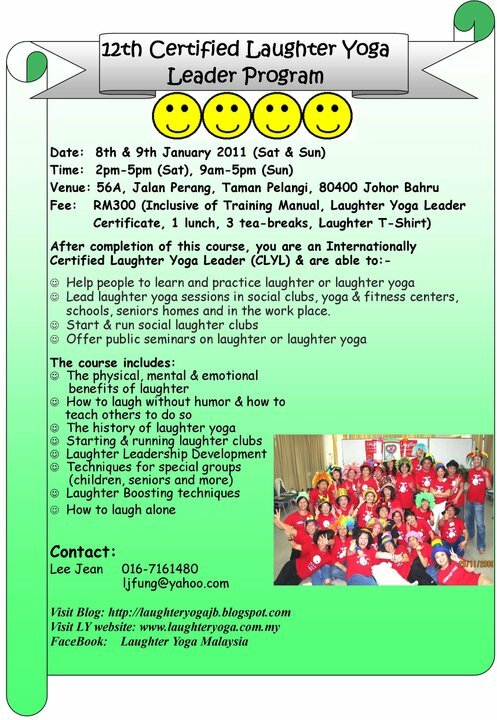 Anyone who is committed to spreading Laughter Yoga will benefit from this training.